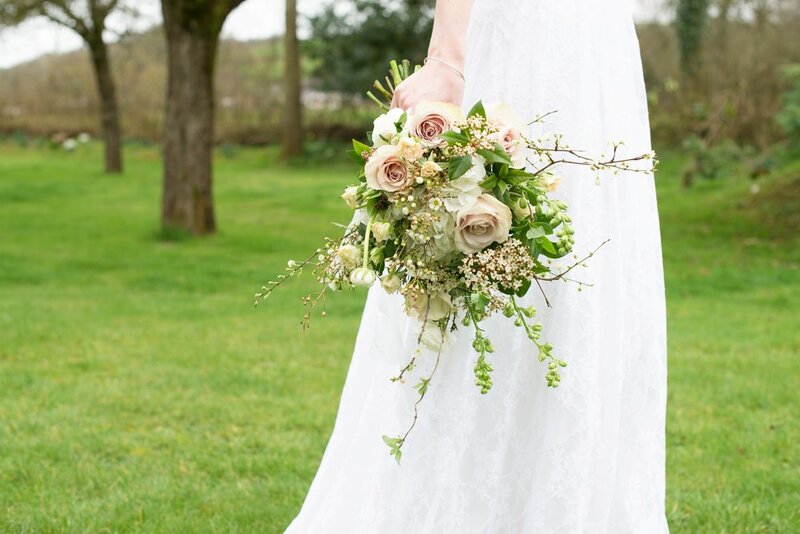 Sarah Hill Flowers is an independent florist in North Devon. I’m passionate about classic garden flowers, wild ingredients and supporting British growers. 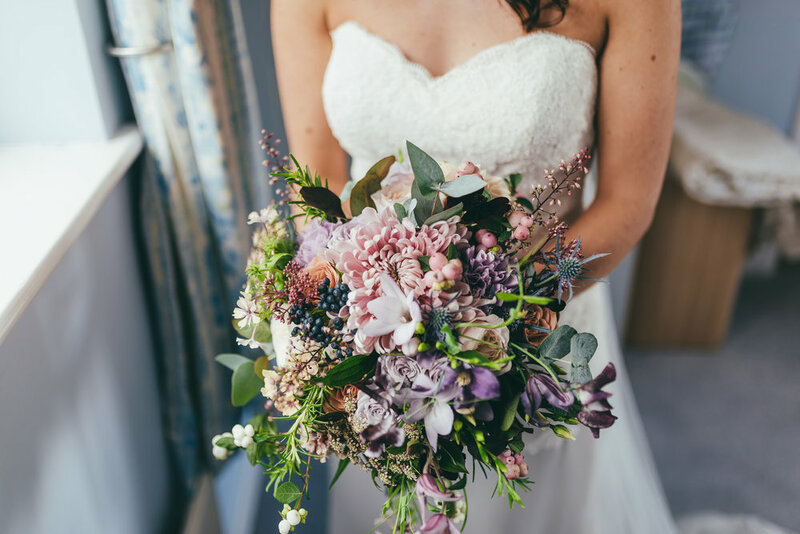 I travel all over the South West, filling weddings with a floral abundance and teaching workshops in everything from Christmas wreaths to hand tied bouquets. The focus here is on growing my own, extravagant designs and turning old classics into something really special.